The only option for registering is Online registration. Online registration will closed on March 4, 2019 at 10:00 p.m. 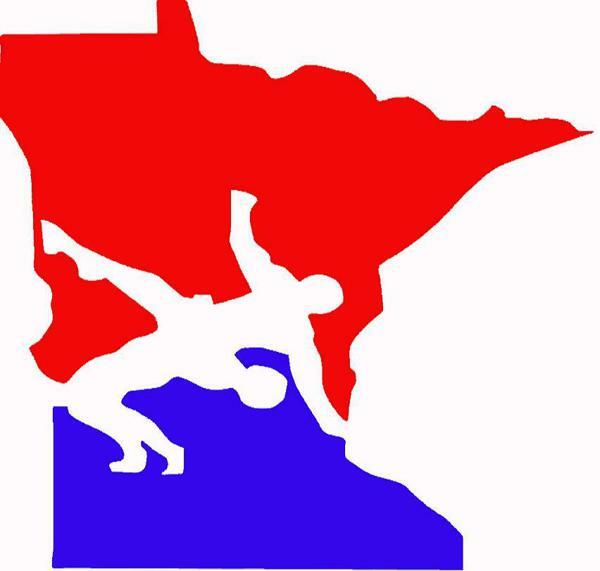 The Youth State Tournament will be held March 8-10, 2019 in Rochester, MN. The 2018-2019 registration site for Andover Youth Wrestling IS NOW OPEN Until Nov. 27th!! Please click HERE to register for the season. Cost: $125/Wrestler - This includes the MNUSA Wrestling Card, which is required if wrestling with the Andover program. Practices are held Tues/Thurs Nights unless otherwise noted. Card no longer available. Fee is $90 to register and you have to purchase your card directly. The 2018-2019 registration site for Andover Youth Wrestling IS OPEN!! Click here if your wrestler is in the Middle School Program at Oak View Middle School. This will allow you to sign up to receive communications directly from the coaches and the club. Click here if you are an alumni wrestler, manager, or parent of a wrestler from the Andover High School Wrestling club. This will allow communication between the club, you, and your former teammates.